There’s so much to see and do in London that it can be a real challenge to try and pack in as much as you possibly can into your break. However, the capital city doesn’t just have a plethora of fantastic attractions; we’re also lucky enough to benefit from excellent public transport links that mean that you don’t have to go far to experience all that this fantastic city has to offer. Take a look at just a few notable places to visit near Lancaster Gate Tube Station and make the most of your stay at the Devonshire London Paddington Hotel. Located just a short stroll from the Devonshire London Paddington hotel, Hyde Park is home to the beautifully tranquil Princess Diana Memorial Garden. This space is complete with a rolling water feature that gently sweeps through the area and a children’s play area and its very own pirate ship! This is a great place to visit near Lancaster Gate Tube station and is easily accessible from many of our boutique hotels near Paddington. 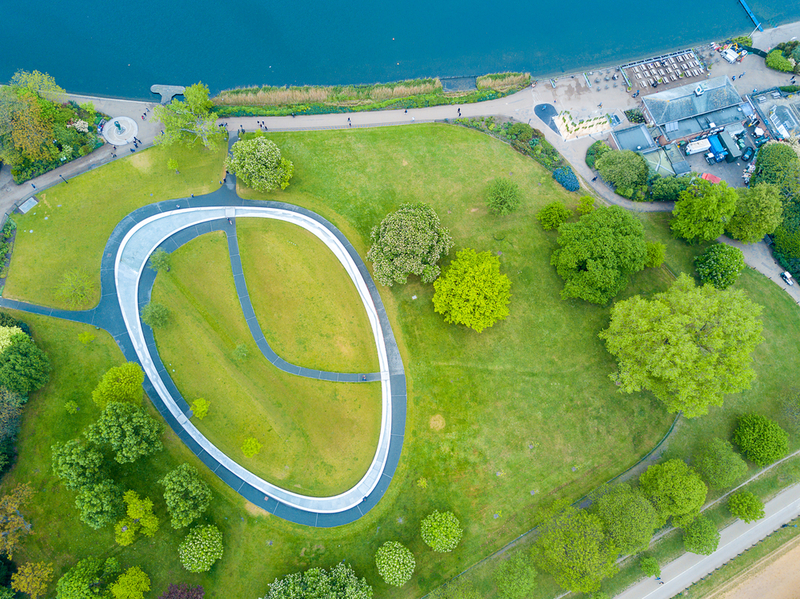 Art lovers won’t need to travel far from our hotels near Paddington as the Serpentine Gallery located in Hyde Park is just minutes away from the Devonshire hotel Paddington. Browse the latest exhibition from renowned and contemporary artists from around the world and don’t forget to visit the nearby lake that usually has a striking outdoor art installation. 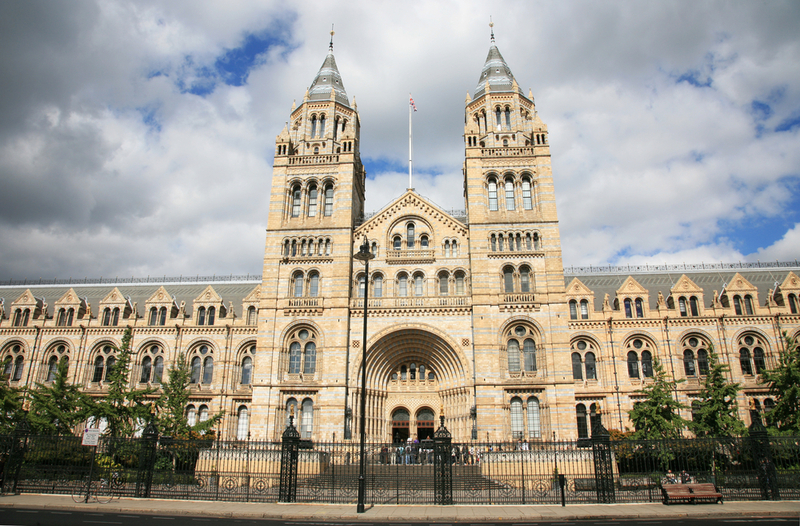 Take a walk through leafy Hyde Park from the Devonshire London Paddington hotel and exit at the southern entrance, and you’ll be within moments of one of London’s most iconic museums, the Natural History Museum. Filled with amazing interactive exhibits that are ideal for visitors of all ages, you’ll easily be able to spend a few hours engaging with the displays and marvelling at the T-Rex skeleton that the museum has become so famous for. One of the world’s most famous venues for classical music, the Royal Albert Hall is a stunning building that has played host to famous musicians from around the world for decades. Just a twenty two-minutes walk through Hyde Park from Lancaster Gate Tube station, you can peruse the vast array of classical and contemporary concerts on offer during your stay at the Devonshire London Paddington hotel and book yourself some tickets for an evening you are sure to remember. 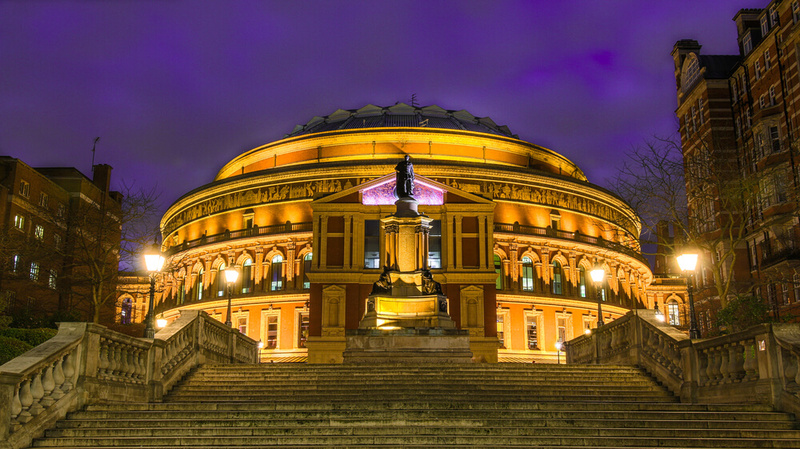 Alternatively, you can also ask the concierge at your hotel who will be able to advise you what’s on at the Royal Albert Hall during your stay. With so much to see and do near to Lancaster Gate Tube station, you might need to extend your stay for a few more days to make sure that you visit the other notable attractions dotted around the city! However long your plan to be in town, make the most of London’s extensive Tube network located just a few minutes’ walk from our hotel to really pack in as many attractions and sights as possible.